It has been an extremely busy summer … which I guess is a good thing when you’re in the ecotourism business 😉 Between Bird⋅The⋅Rock clients and commercial tours with my friends at Wildland and Eagle Eye Tours, I’ve had many opportunities to share the wonderful birds & nature of Newfoundland with visitors from all over the world, as well as lead a fun birding tour in beautiful New Brunswick! With that in mind, I now have a lot of catching up to do – so expect a full summer’s worth of great stories and photo highlights here on the blog over the next few weeks!! However, the first “catching up” I had to do this week was with a very rare tern that showed up in Newfoundland while I was away. 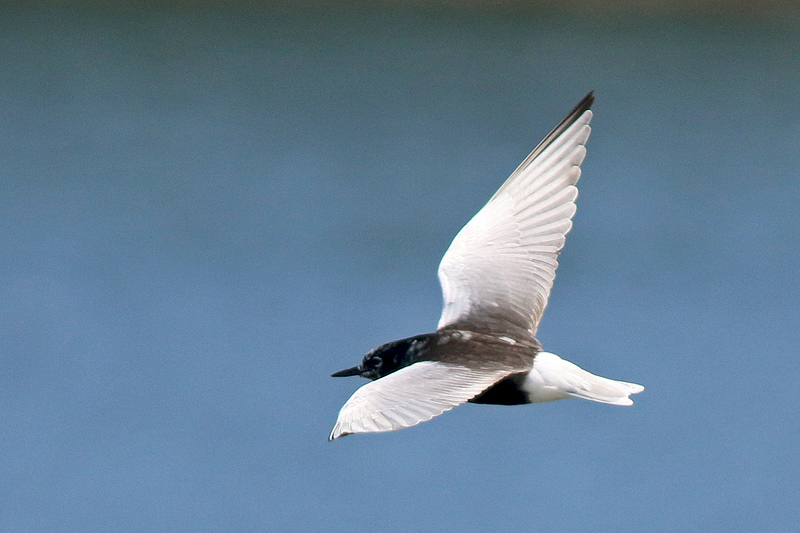 While leading a birding tour in New Brunswick, I received a series of texts about a WHITE-WINGED TERN that had been discovered in Conception Bay South – just 20 minutes from my home! As painful as it was, I soon learned that it seemed to be settled and had some routine habits – a good sign that it might hang around for a few days. Five days later, after concluding the tour, I was headed home and focused on seeing this beautiful bird for myself … until foggy weather in St. John’s forced the cancellation of my flight! Following an unplanned night in Montreal and a reroute through Toronto (my sixth province that month), I finally arrived home on the evening of Tuesday, August 25. 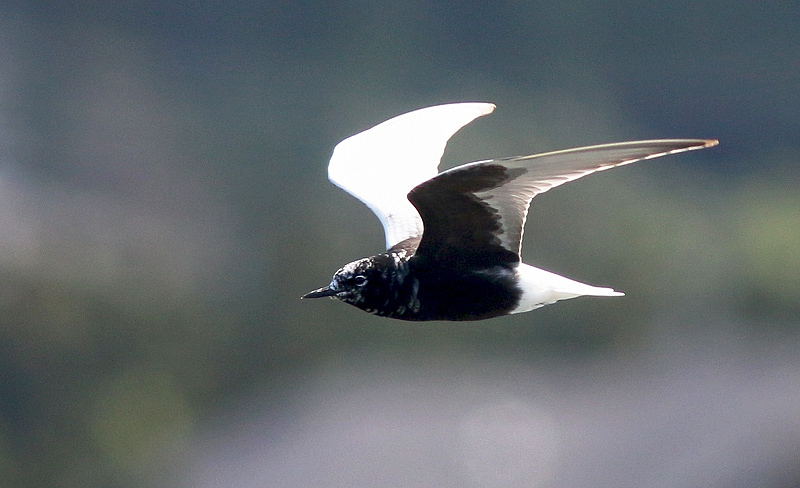 This breeding plumaged White-winged Tern was a very unexpected find when discovered by local birder Paul Linegar on August 19. It is normally found in southeastern Europe and Asia (wintering in Africa and Australia), and is a very rare wanderer to North America. The next morning, I headed straight to Chamberlain’s Pond where the tern was known to feed regularly throughout the day. I scanned the pond and, seeing nothing, stepped out of the car – when THE tern immediately flew in off the ocean and directly in front of me!! 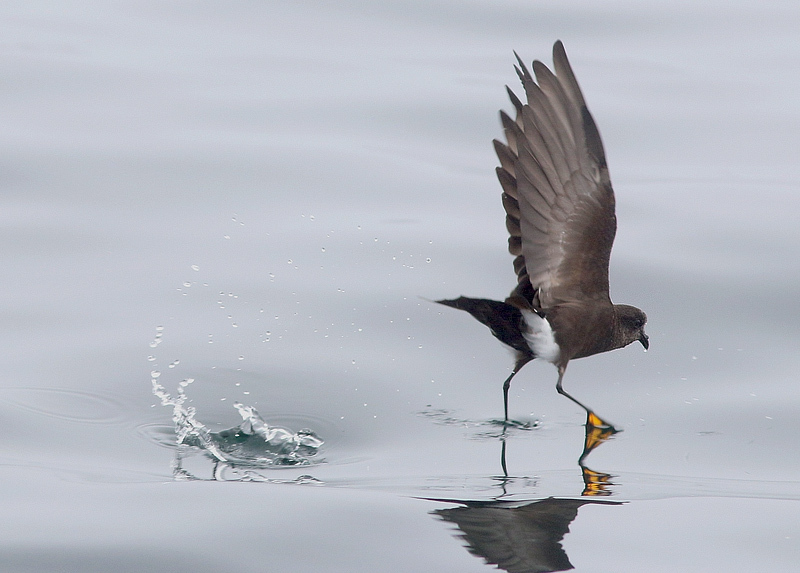 It continued to course around the far side of the pond, flying acrobatics and hawking insects off the water’s surface, for about 10 minutes before flying over my head again and out over the ocean, headed towards the nearby marina where it had been originally discovered. I relocated it there a short while later, but it was too far to enjoy or photograph. After some poking around, I found a public access to the long breakwater/sandbar opposite the marina and made the 15 minute stroll along its length to where I had last seen it. It was nowhere to be found, so I waited patiently – until it suddenly appeared out of nowhere and flew by just metres away! Fortunately I was able to raise my camera and snap off a few photos as it glided past – not perfect, but still precious! What a stunning and graceful bird! 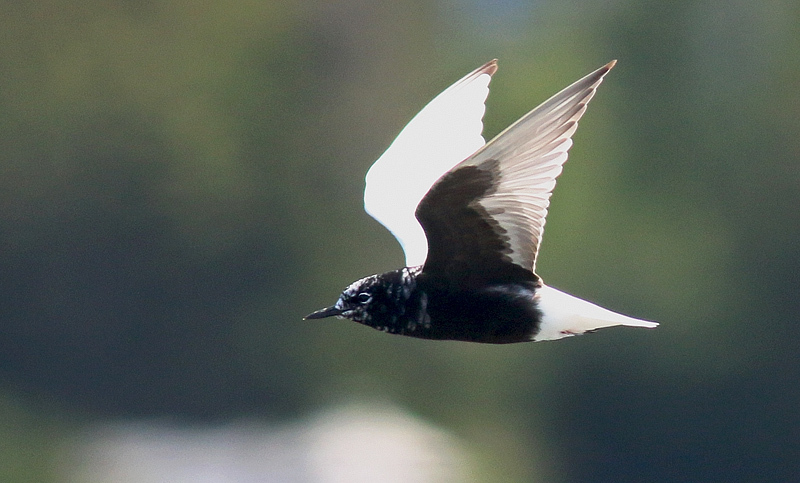 This beautiful bird represents the first record of White-winged Tern for the province – one that local birders may have dreamed about but never “really” expected to see here. 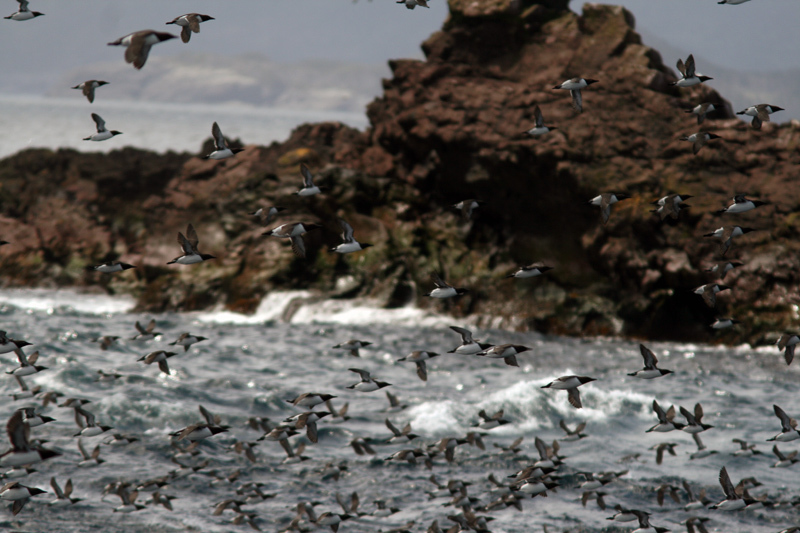 The black underwing coverts seen in this photo are an important feature, distinguishing this mega rarity from the very similar Black Tern (which while still somewhat rare in Newfoundland is by far the more expected species). Notably, two other exciting birds have been reported recently. A moulting adult YELLOW-LEGGED GULL has been spotted in east St. John’s several times over the past two weeks – a virtually annual visitor here but still a huge rarity for North America in general. Far less expected, a highly probably BLACK-BROWED ALBATROSS was reported by a fisherman near Cape St. Mary’s on August 29 – a huge rarity that we are hoping will be spotted again! Stay tuned to the blog for a series of reports on our adventures this past summer! 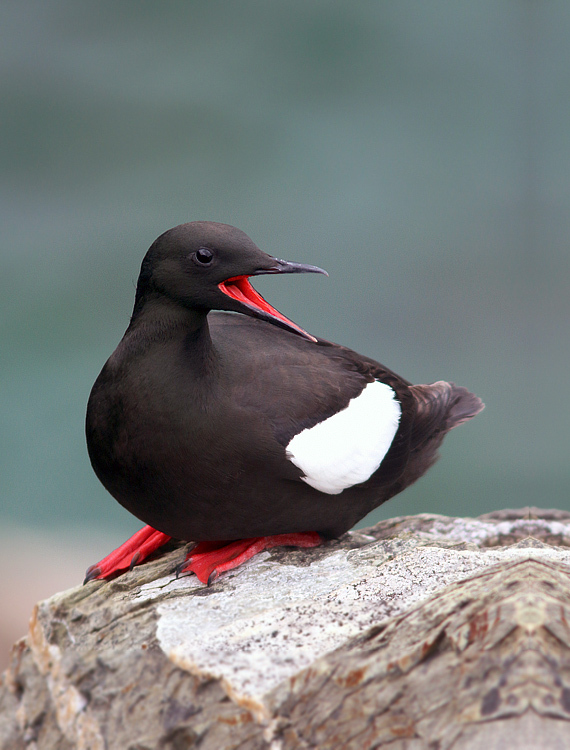 Lots of amazing birding, whales, scenery and fun this summer … check back soon for some photo highlights! Another teaser from my most recent adventure – an Eagle Eye Tours trip to New Brunswick and the beautiful Bay of Fundy! This entry was posted in Birding Tours, Newfoundland birds, Photography and tagged birds, Eagle Eye Tours, European vagrants, nature tours, Newfoundland, Photography, rare bird, St. John's, Tours, white-winged tern, Wildland Tours. Bookmark the permalink. ← Newfoundland’s Codroy Valley – Beautiful AND Birdy!